Is Richard Branson Starting a Cruise Line? 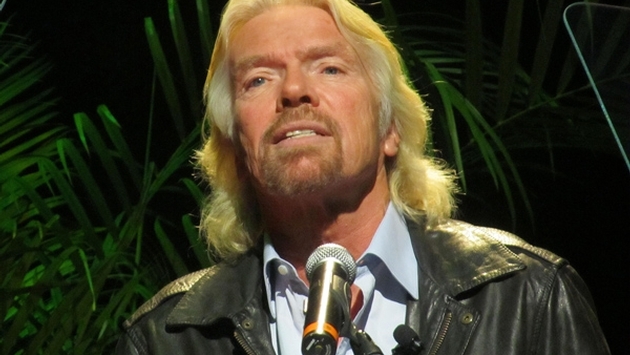 Has Sir Richard Branson set his sights on the high seas? He’s conquered the skies with his Virgin Atlantic and Virgin America airlines. He’s opening hotels; the first Virgin Hotel is slated to open this fall in Chicago. And he’s trying to dominate space with Virgin Galactic. So what’s next in the travel sector? A news report by Sky News says Branson is working with New York-based investment bank Allen & Co. to help develop Virgin Cruises. The plan apparently is to raise $1 billion to launch the cruise line. 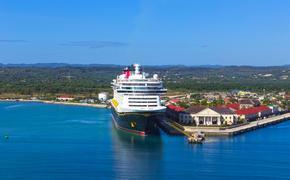 “Cruises is a classic Virgin market, dominated by two or three players and where the product needs to be refreshed,” according to “an insider” quoted by Sky News. Industry watchers can't help but wonder if Branson has consulted Stelios Haji-Ioannou, another British “serial entrepreneur” with money who launched his own airline, EasyJet, and followed it up with the cut-rate easyCruise in 2005. The bare-bones cruise line generated a lot of publicity, but lasted just a few years.